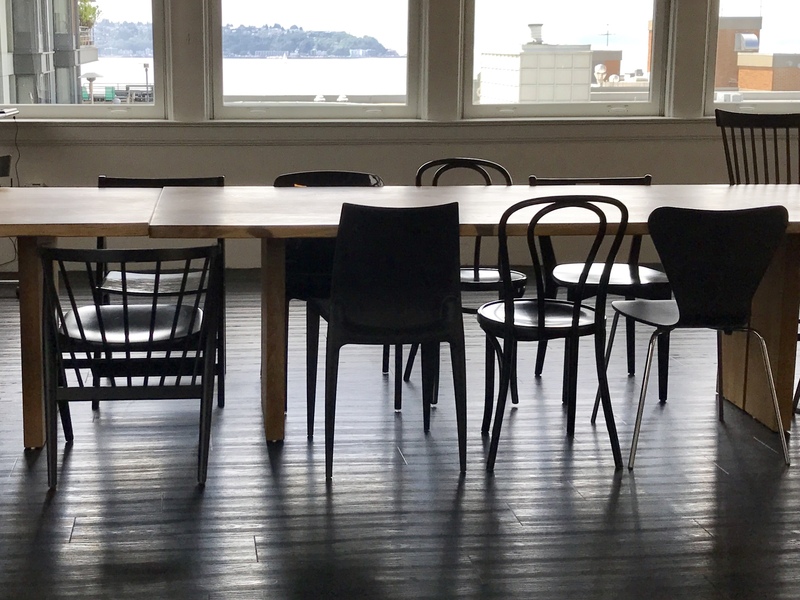 A new training ground for entrepreneurs, thinkspace in Lake Union! All I wanted was to push the edge out. A little margin is what I wanted. Marathon after marathon I kept running head on into my shadows. All of these challenges that I continue to throw in front of me are mirrors of my deepest darkness. Facing everything that feels unsolvable, entrepreneurial endeavors, relationships, everything I deeply care about I’m recognizing that I can’t brute force anything and have it turn out well. I do know the only thing I control is how I show up… and then put in the work. The Seattle Lake Union Thinkspace is a culmination of everything we know and everything we are. Pouring everything out for this one. If you know any entrepreneur that is looking for a different kind of training ground and be around other like minded entrepreneurs, please see this space please send them my way. https://thinkspace.com/wp-content/uploads/2013/11/website-thinkspace-logo-teal-155x69.png 0 0 Peter Chee https://thinkspace.com/wp-content/uploads/2013/11/website-thinkspace-logo-teal-155x69.png Peter Chee2017-12-18 12:12:572017-12-18 12:12:57A new training ground for entrepreneurs, thinkspace in Lake Union!